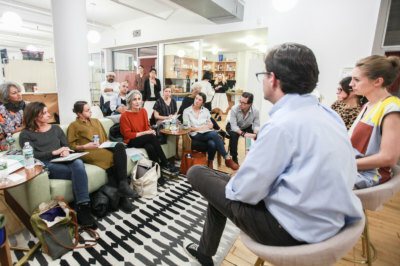 At Nest, there is nothing out of the ordinary about hosting 15 artisan leaders from 9 different countries at New York’s The Redbury Hotel for five days, so it requires pause for us to feel the full weight of what a rare and unique situation this is. For the fourth year running, we spent last week deeply engaged in the Nest Artisan Leadership Summit, an initiative created by Nest in response to the need to give promising artisan leaders direct exposure to the western marketplace, as well as to foster facetime with industry professionals who can serve as powerful mentors, advocates, and potential partners. This year marked a particularly special Summit, as it stood as the culmination of year’s worth of tireless work for our 2018 class of Artisan Accelerator participants. 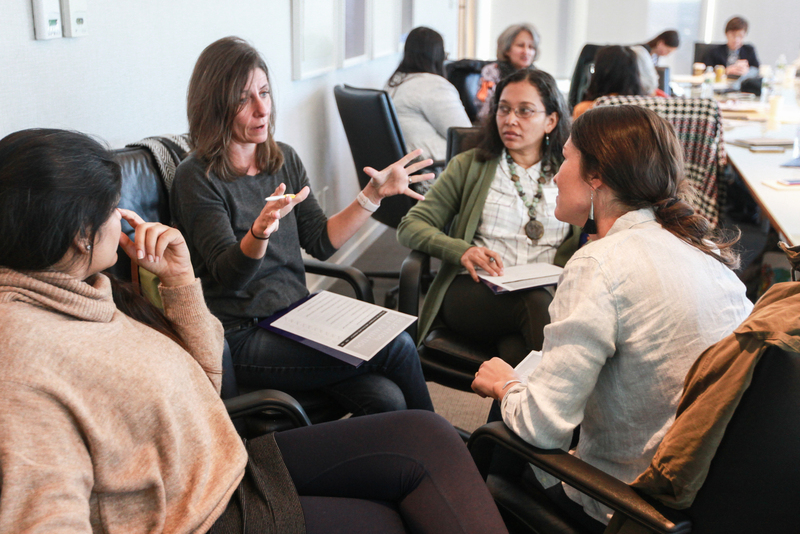 These artisan leaders have been working side by side with Nest’s programming team and pro bono consultants via a rigorous combination of onsite fellowship placements, remote webinars, ethical compliance assessments, and more, to help put their businesses on the fast track to growth. At the Summit, artisan leaders were able to see their learnings coalesce and play out in the bustling setting of New York’s industry. Generous Nest partners joined us to welcome the artisan leaders into their homes, with iconic companies like Swarovski and Madewell opening up their headquarters and engaging their employees in presenting to artisan leaders on topics ranging from marketing and branding strategies to building diversified selling channels to planning for and measuring financial success. 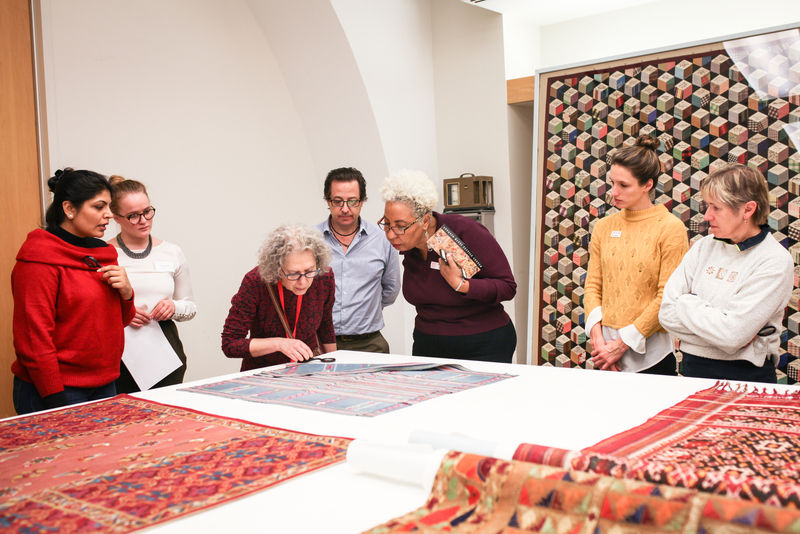 At the Metropolitan Museum of Art, artisans were taken behind the scenes of the Ratti center’s mesmerizing textile collection, a source of inspiration and excitement. In the evening, the entire Nest family came together at this year’s Impact Dinner to celebrate craft and raise funds for Nest programs. We would like to extend a very big thank you to the partners who helped to bring this year’s class of artisan leaders to New York: Swarosvki, Swarovski Foundation, Winn Family Foundation, West Elm, and Mara Hoffman. We wish each of this year’s leaders a safe trip home and look forward to our continued work together.